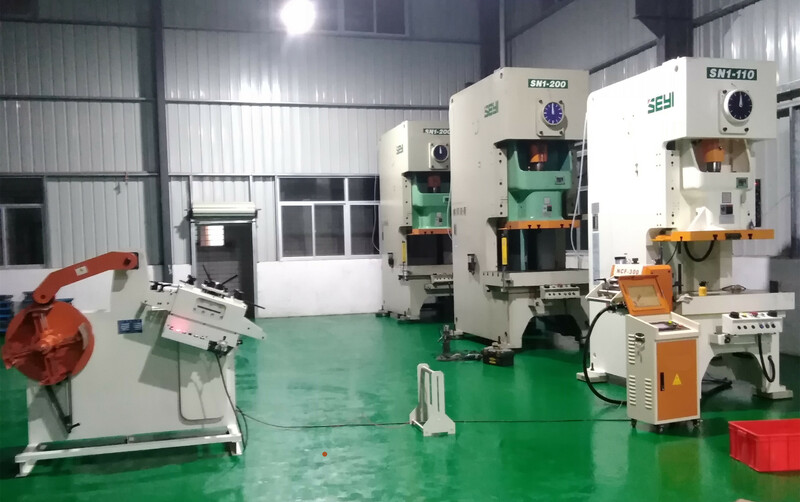 NC Servo metal Punch Press Feeder Machine is designed for hard driving, fast, accurate production. Mayflay has redesigned and simplified its entire Servo Feed line employing innovative, new manufacturing techniques to bring you the highest quality, lowest maintenance, most economical servo line ever. Expect the same rugged reliability, speed, flexibility and options you always count on from Mayflay. 2. Compact and simple to install. 4. Computer controlled feed rolls grip and move material rapidly and precisely into a Stamping Press or automation operation. 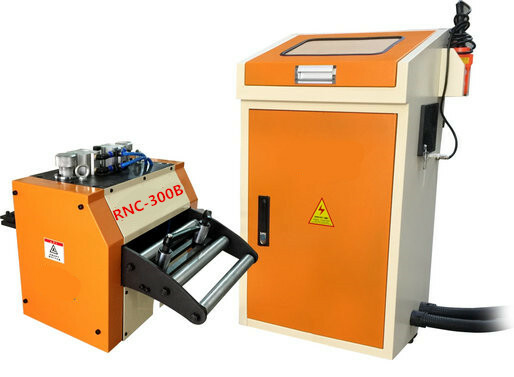 Looking for ideal Automatic NC Servo Roll Feeder Machine Manufacturer & supplier ? We have a wide selection at great prices to help you get creative. All the NC Servo Roll Feed are quality guaranteed. We are China Origin Factory of Coil Handling and Feed System. If you have any question, please feel free to contact us.